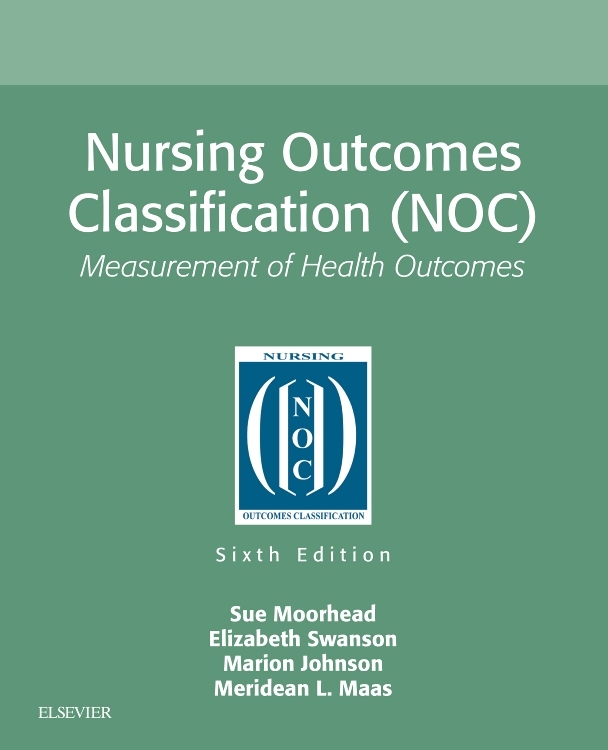 Select nursing interventions with the book that standardizes nursing language! 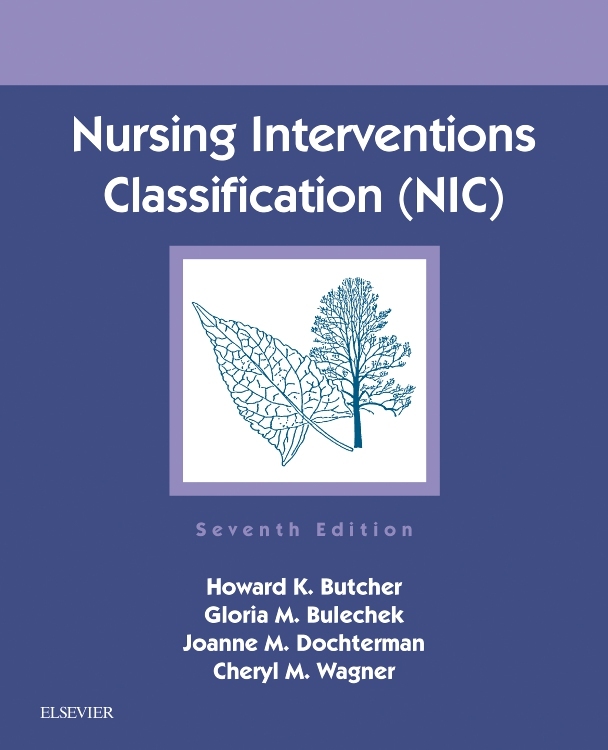 Nursing Interventions Classification (NIC), 7th Edition provides a research-based clinical tool to help you choose appropriate interventions. 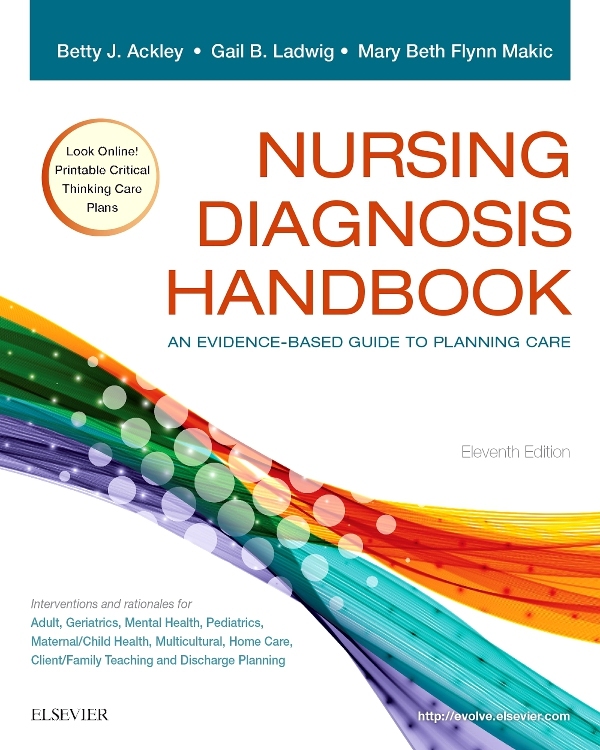 It standardizes and defines the knowledge base for nursing practice as it communicates the nature of nursing. 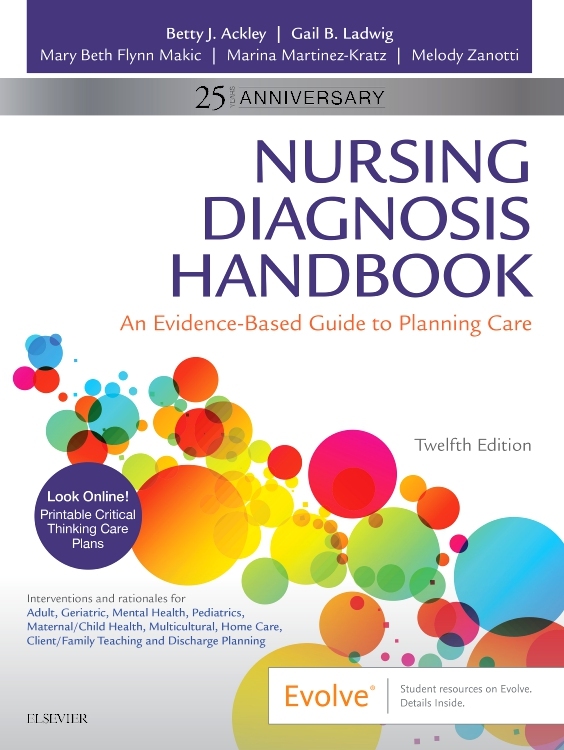 More than 550 nursing interventions are described — from general practice to all specialty areas. 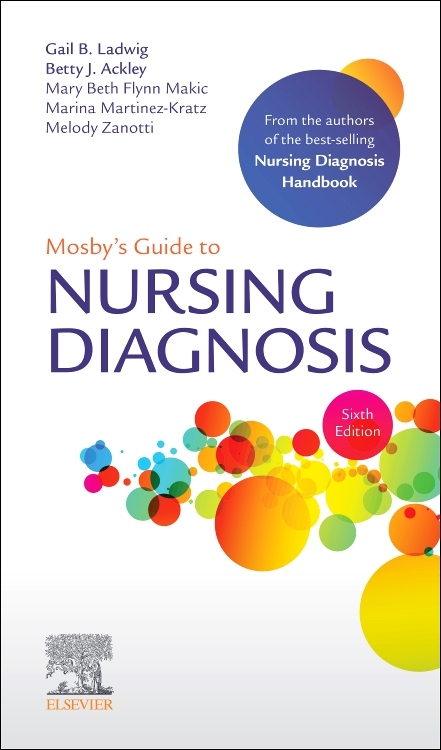 From an expert author team led by Howard Butcher, this book is an ideal tool for practicing nurses and nursing students, educators seeking to enhance nursing curricula, and nursing administrators seeking to improve patient care. 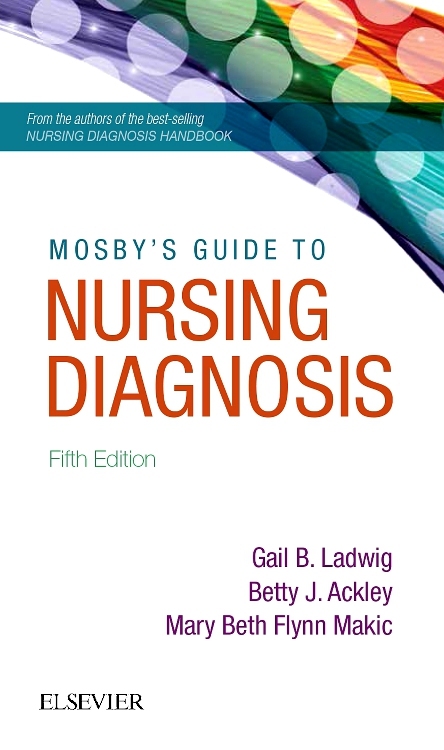 It’s the only comprehensive taxonomy of nursing-sensitive interventions available! More than 550 research-based nursing intervention labels are included, along with specific activities used to carry out interventions. Descriptions of each intervention include a definition, a list of activities, a publication facts line, and references. Specialty core interventions are provided for 53 specialties. NEW! 16 NEW interventions are added to this edition, including health coaching, phytotherapy, management of acute pain, and management of chronic pain. UPDATED! 95 interventions have been revised. NEW! Five label name changes are included.